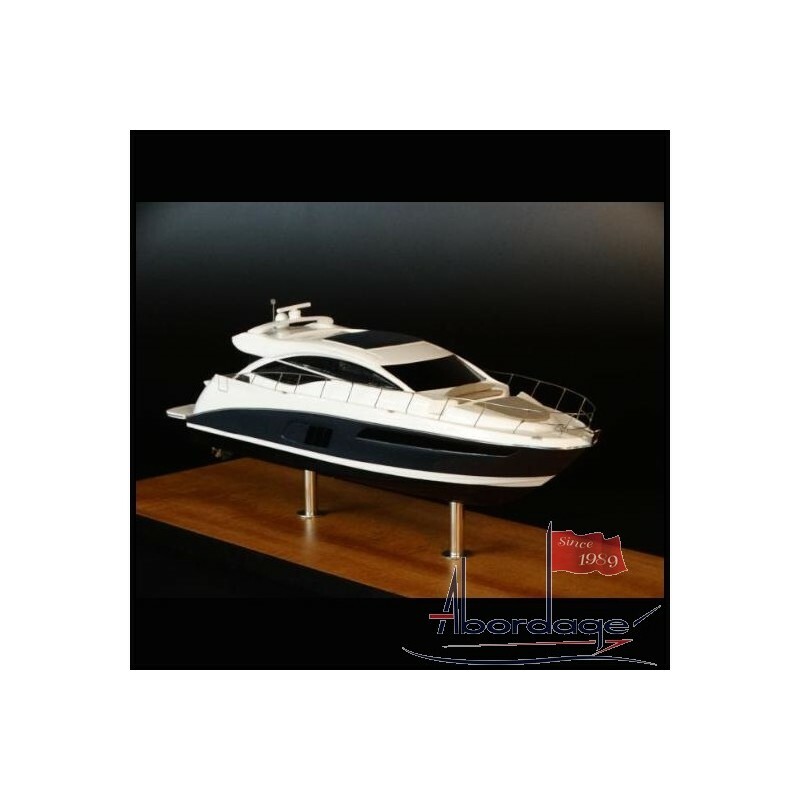 Have you seen the Sea Ray L590 Express desk model ? 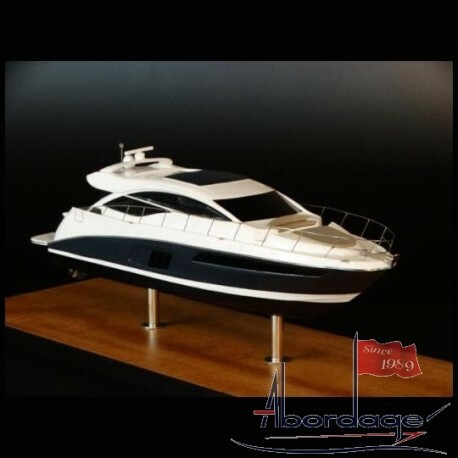 And the L-class 590 Flybridge ? 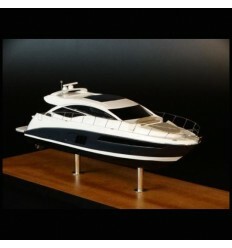 Have you seen the Sea Ray L590 Express desk model ? 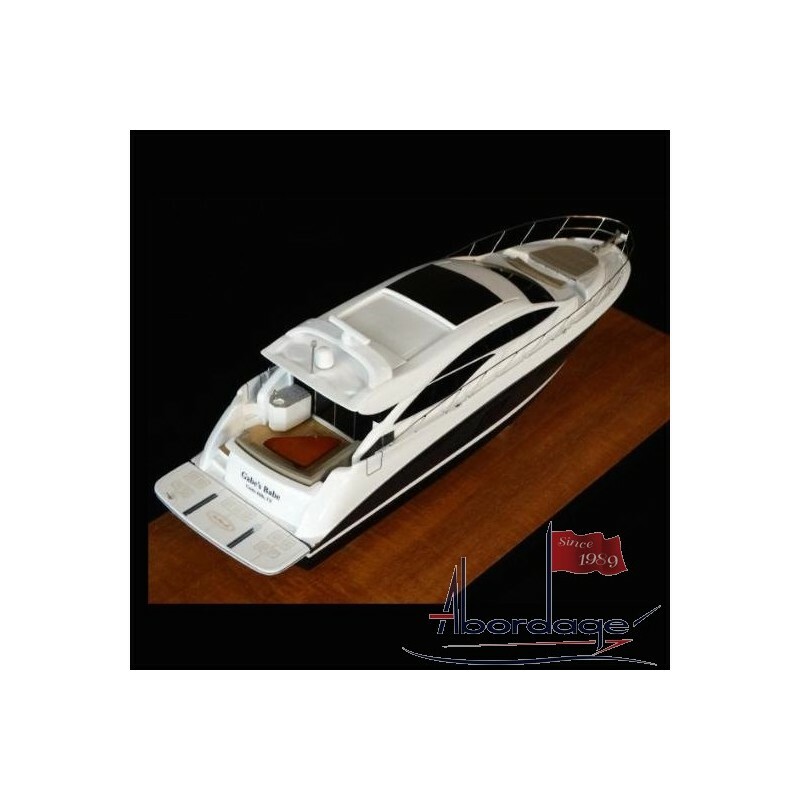 And the L-class 650 Flybridge ? 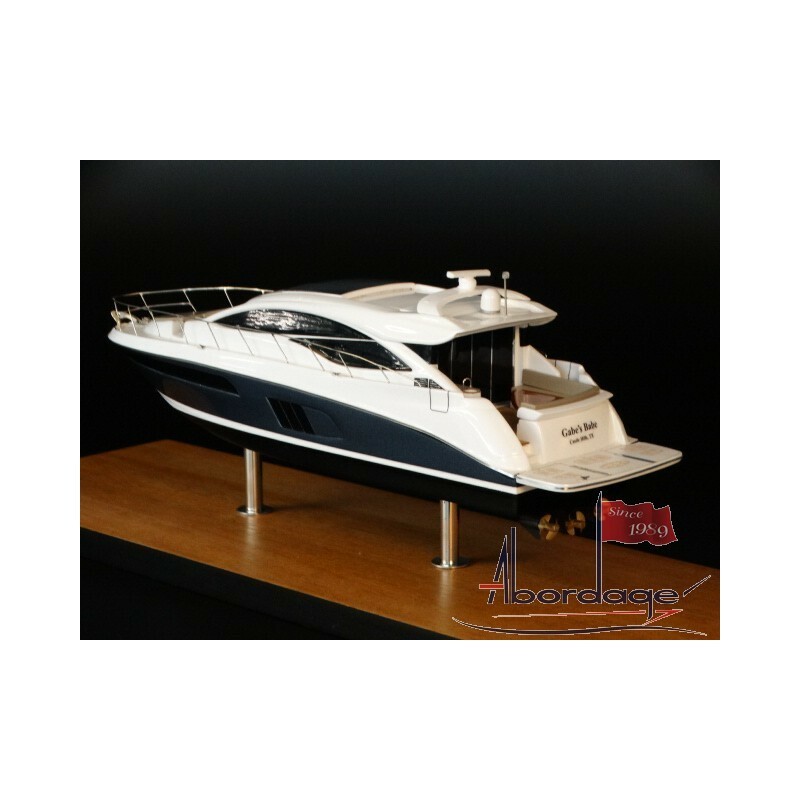 Sea Ray 280 Sundancer "Lady Fitz"
Sea Ray 40 Sundancer "Family Affair"
Sea Ray 48 Sundancer "Guided Discovery"
Sea Ray 58 Sedan Bridge "Per Vita"